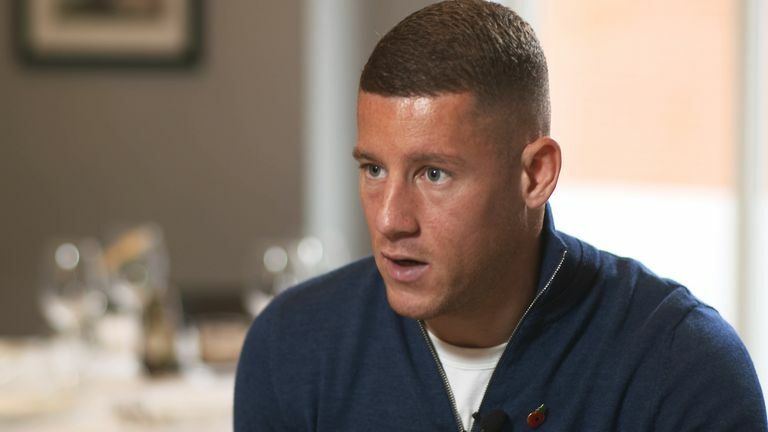 "I don't think it (the reception) will be the best," Barkley said ahead of the game. 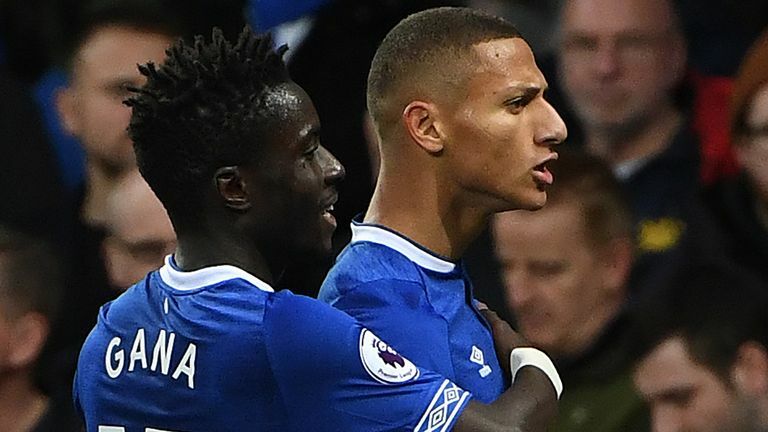 Despite Everton's bright start, questions have still been raised over the Toffees' away form, having registered only one win on their travels to date. He said: "I don't have doubts that we will improve to the end of the season. The first two away we played with 10 players and almost won. "After we played Arsenal and Manchester United. They were more effective than us. We had a very good win against Leicester and we were competitive in all of them. "I am sure we will improve this form. I don't have doubts about that." Alvaro Morata, Marcos Alonso, David Luiz, Antonio Rudiger and N'Golo Kante are expected to start for Chelsea in Sunday's Premier League clash with Everton. Morata, Alonso, Luiz and Rudiger were rested from the trip to Belarus, staying in London, while Kante was an unused substitute after receiving a late call-up due to Cesc Fabregas' illness. 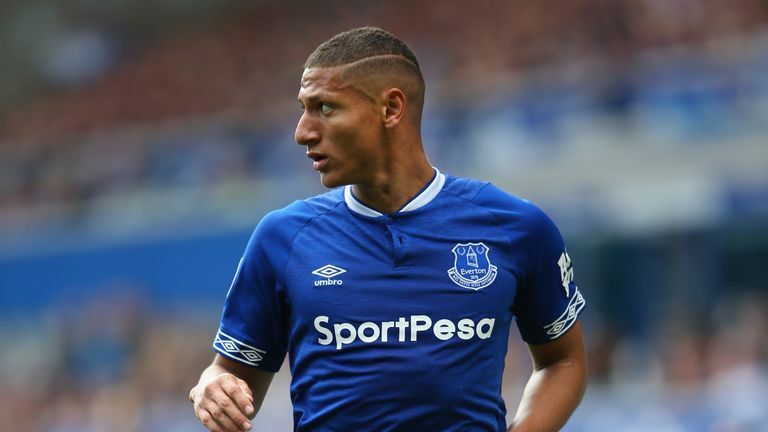 The Brazil international, who rolled his ankle early in last weekend's 3-1 win over Brighton but played the full duration and scored twice, will be assessed ahead of the match. Only one team has ever had a longer winless away run against an opponent in Premier League history than Everton's current 23 against Chelsea - Spurs went 25 away games without a win at Stamford Bridge between 1993 and 2016. 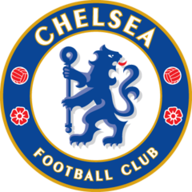 If Chelsea avoid defeat here, Maurizio Sarri will set a new record for longest unbeaten start in the competition by a manager (12 games), overtaking Frank Clark's 11 games in 1994. Coming into this matchday, no player has been involved in more Premier League goals this season than Chelsea's Eden Hazard (11 - 7 goals, 4 assists). 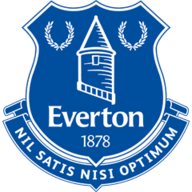 Everton manager Marco Silva has lost all six of his away Premier League matches in London - no manager has a worse 100 per cent losing rate in London than Silva, with Nigel Pearson also losing six out of six in the capital; only one manager has lost his first seven Premier League away games in London (Mick McCarthy, who lost his first eight).